Clean, Simple blinds to suit all lifestyles. Aluminum Venetians are a simple and stylish shade option that’s perfect for any room. Venetian blinds provide a timeless design that suits many interior styles. 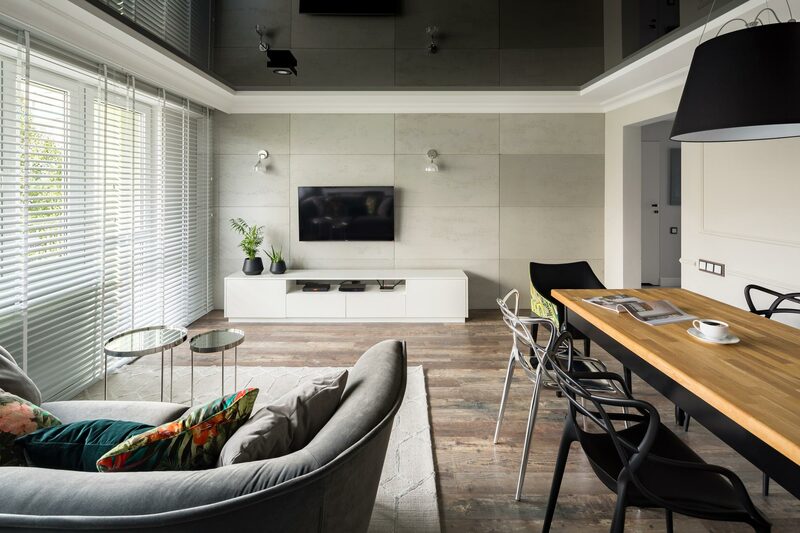 Whether you prefer a toned-down, minimal aesthetic or a more vibrant look, aluminium venetian blinds will let your style shine through with minimal distraction. The sleek, versatile, easy to clean and maintain design is a great blind style that will effectively shade and protect any room in your home. The variety of colours and finishes available mean that you can choose the perfect option for your room’s decor. Ideal for many places in the home, from living spaces to bedrooms and studies, aluminium blinds look orderly. Venetian blinds remain relatively maintenance-free. They can easily withstand Australia’s powerful sun for years without fading or warping. In addition to their durable nature, Aluminium blinds are highly resistant to moisture, making them suitable for wet areas such as kitchens and bathrooms. At Vision Decor we only carry the highest quality products, so you can rest assured that our venetian blinds will last for years to come. 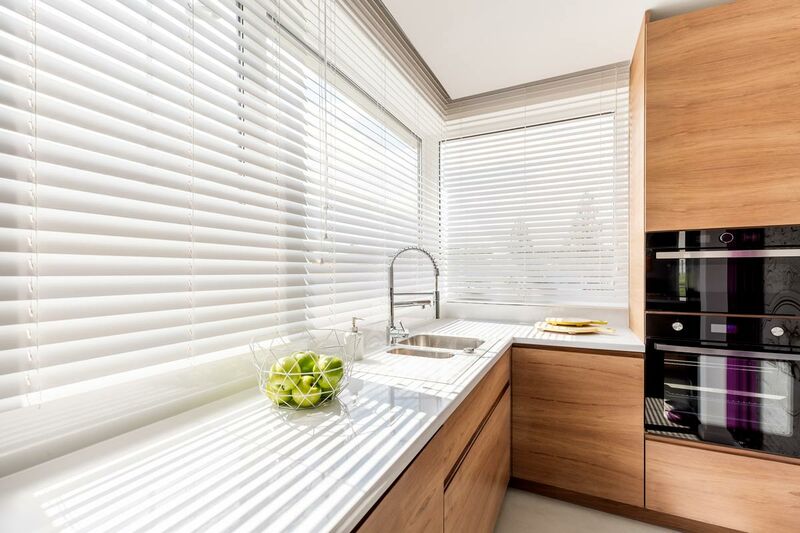 Vision Décor’s aluminium venetian blinds combine visual appeal with practical functionality. Not only are they a stylish window dressing, they are an effective way to reduce your cooling costs by reflecting and blocking harsh sun rays from entering your home. Aluminium venetians help keep your property cool by reflecting the sun in the summer and retain more heat during the winter. If you’re building, renovating or just want to update your space with aluminium ventians, come in for a consultation. Our consultants are experienced and knowledgeable and will work with you to get you the product and price that is right for you. 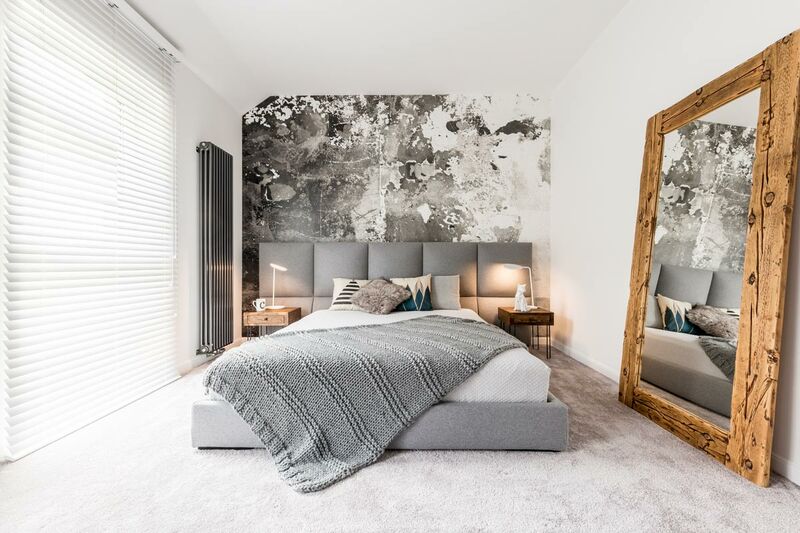 We make many of products we sell on site which helps to produce a quality product & our fitters are clean, prompt and will fit to your specifications.